We are a family run business based in Boston, Lincolnshire with over 15 years experience in the industry. 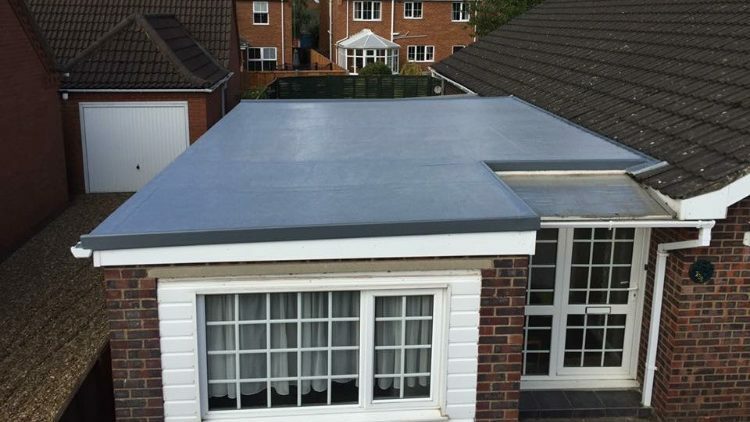 We cover an area including East MIdlands, Midlands, East Anglia and the South East servicing in all aspects of fibreglass roofing and other fibreglass products, working on both commercial and domestic properties. 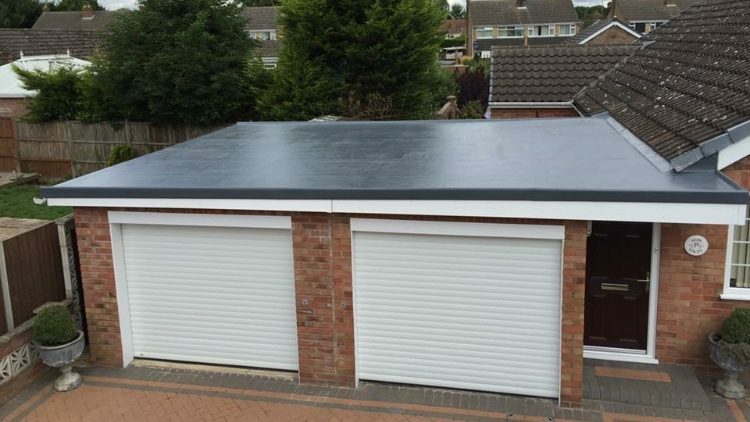 Our fully trained tradesmen enable us to offer a excellent level of service on each and every job we undertake. 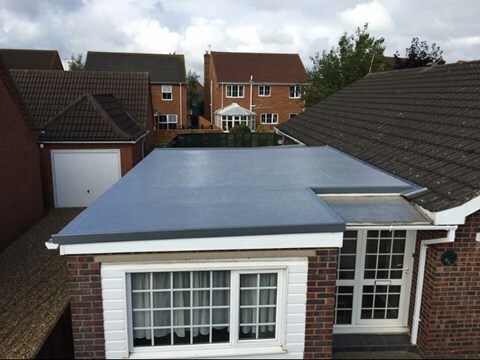 All of our work is covered by a 50 year guarantee, on completion of the work you will be issued with a product guarantee for the work undertaken by Fibreglass Roof Master. 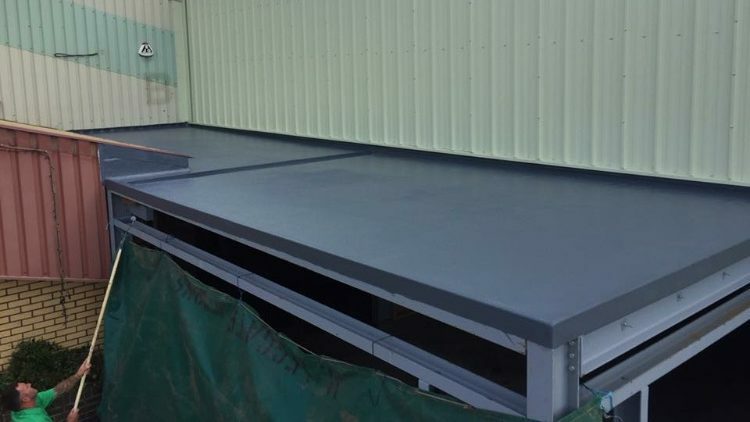 Fibreglass Roof Master are fully insured under a public and employer liability insurance policy and work to the highest standards, following safe working practices and health and safety procedures.